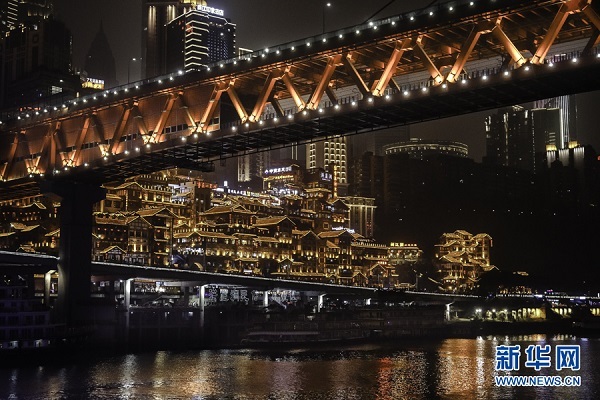 Southwest China's Chongqing Municipality reported a slower economic growth last year as its traditional pillar industries lost steam. 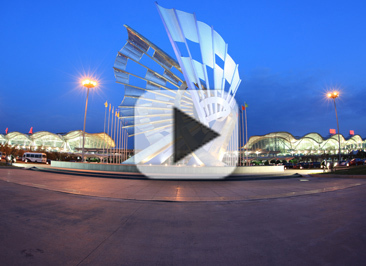 Chongqing Jiangbei International Airport recently adopted a paperless boarding system, face scanning technology, intelligent handcarts, and more to provide passengers with a more convenient travel experience. 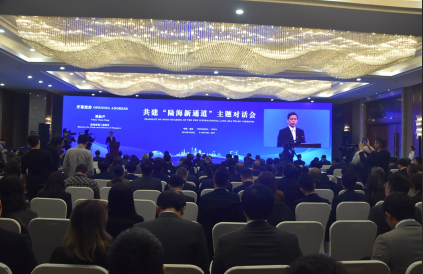 The Chongqing Chang'an automobile company released an "all-in-one" electric drive system on January 18, which will start being used in vehicles in 2020. 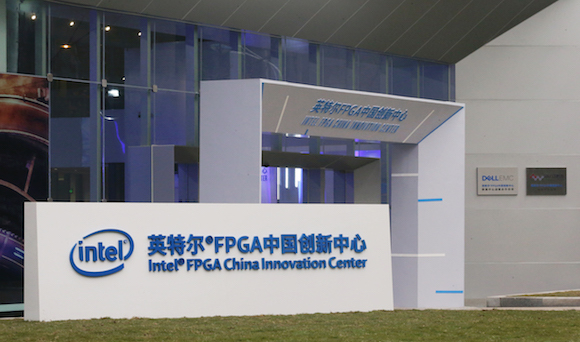 Since the establishment of the Intel Field Programmable Gate Array (FPGA) China Innovation Center in Chongqing last December, Intel Corp has launched a professional FPGA personnel training system, a series of industrial summits and innovative competitions to build an influential FPGA industrial cluster in Chongqing. 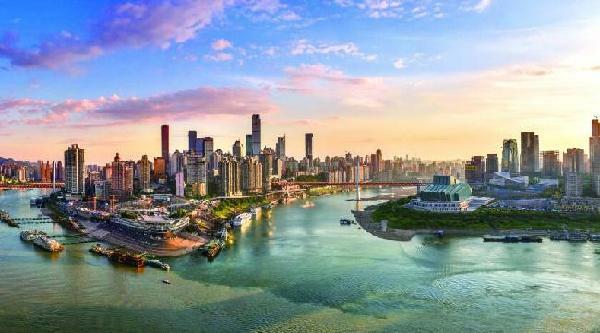 Two major cities in southwest China opened direct passenger flights to Thailand and Myanmar respectively on Friday to boost bilateral exchanges. 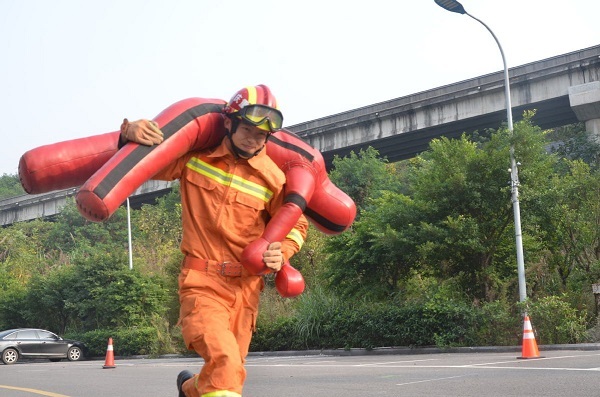 Despite severe pain, 22-year-old Zeng Linghua from Southwest China's Chongqing snatched two titles at a recent firefighting competition among ASEAN (Association of Southeast Asian Nations) countries in Nanning, capital of South China's Guangxi Zhuang autonomous region. 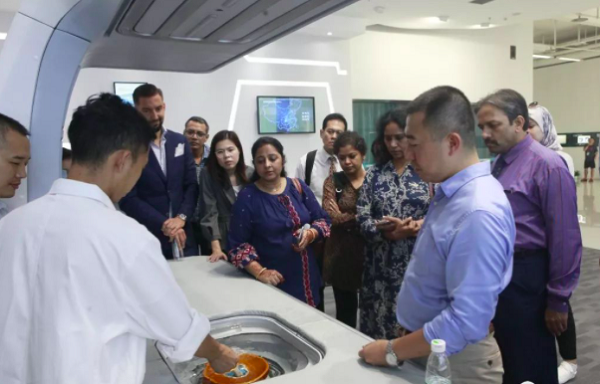 A China-Singapore land-sea trade corridor has linked 155 ports in 71 countries and regions worldwide, better connecting the Silk Road Economic Belt and the 21st-Century Maritime Silk Road.